Absence from work does not make the heart grow fonder! These ripples all impact on the companies' bottom line. The UK Public Sector estimate that the total cost of absenteeism is up to twice the direct salary cost. Yet despite these substantial effects very little resources are put towards managing absence, but make no mistake absence can be very effectively managed with the proper tools. 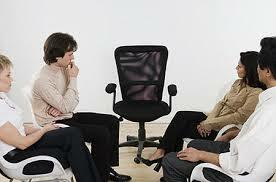 Firstly, who is responsible to reduce absenteeism in Ireland? We often see some confusion here between HR and Line Managers (LMs). HR view an absence as a local issue to be dealt with the direct report while a Line Manager see policy come down from management but no training or tools to deal with absence. 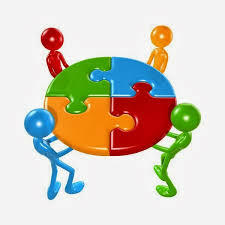 The key is working together, with LMs having operational responsibility. Absence, particularly a medical absence can be a very uncomfortable area for line managers. They don't want to cross any boundaries and are not qualified or trained to deal with the many and varied reasons why an employee may be unavailable. 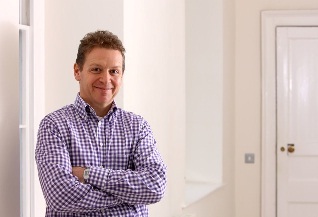 HR's role is to develop and introduce an absence policy that fits well within the ethos and culture of the organisation and to then ensure that is its properly implemented. To do this they need the support of line managers and also the ability to be able to monitor the effectiveness of the policy. This is where a lot of absence management fails. The policy can be just right for an organisation but the operational tools for line managers and monitoring resources for HR are not able to consistently implement the policy properly. The biggest employer the Ireland, the HSE, has absence rates ranging from 2% to almost 10% in different sections. Why does the same policy have such high variation in absence? One of the main reasons is the lack of support for line managers and weak monitoring available to management. Have you ever had to hound, or were you ever hounded for monthly absence statistics. Such a pain in the neck all round, and invariably out of date! Investing in absence management will pay a handsome return. Integral to the Fusion HR Absence Management Programme (AMP) is a 24/7 call centre that handles all absence communication. This ensures that all staff is consistently managed in accordance with the company?s absence policy. 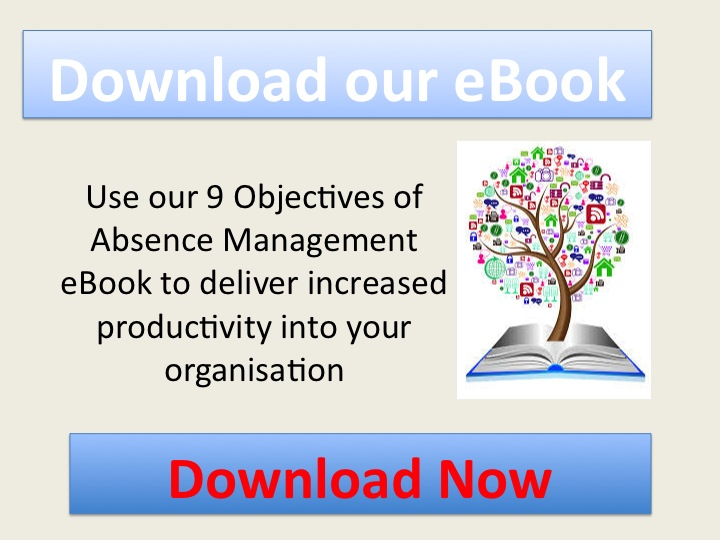 There are nine essential objectives in an Absence Management Programme, download our eBook to review these against your own policies. Discover how effective your tools are for supporting HR and Line Managers in running a robust absence system.